The process of promoting your book starts well before you’ve published it. Building a network of interested and supportive followers is a process that should start while you’re writing your book, and it should continue as long as you want to sell your books. This is especially true if you are opting to self publish. Your friends, family, and colleagues will be a rallying point to keep you motivated as you go – and they will also be rooting for your success all along. They will celebrate as you launch your book, and their enthusiasm, likes, and shares on social media will help you to reach their friends and family as well. 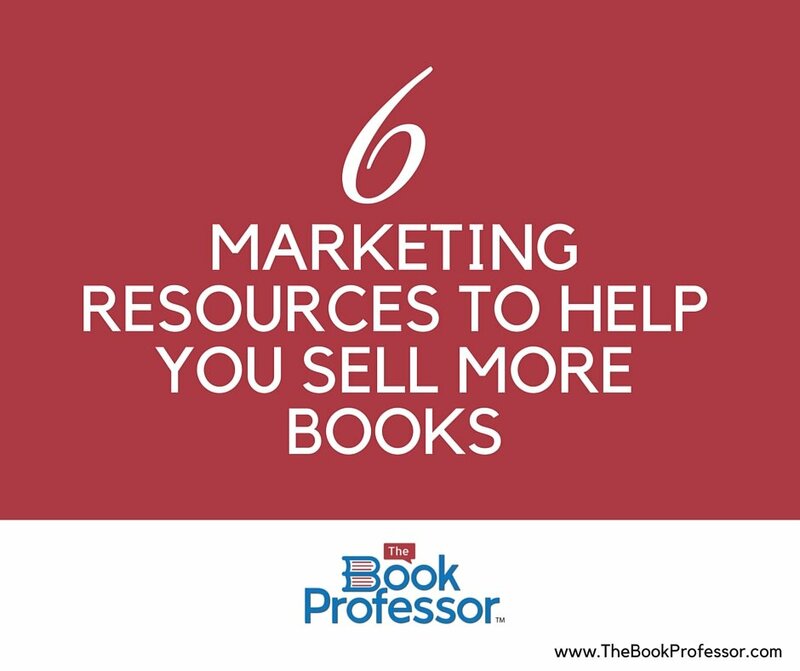 This month, we’re going to focus on marketing your book – how to promote your book to realize stronger sales numbers. 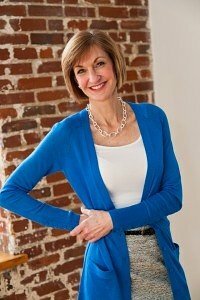 In today’s blog post, I’m going to introduce you to six experts who have created expert marketing resources in the form of websites, social media posts, and podcasts, who can help you begin to master digital marketing. Social media made easy for authors. Amy Porterfield produces a weekly Podcast, Online Marketing Made Easy, which is full of great information and easy-to-implement advice that can help you successfully market your book on Facebook. If you think Facebook ads are a waste of time and money, I guarantee, Amy can change your mind! Create online courses to supplement your book. If you feel like you have valuable information to share, and want to take it a level beyond your business book, David Siteman Garland can help you develop an online course to complement or supplement your book. He offers a step-by-step proven system for creating, promoting, and then profiting from your own online course. His free video series: How to turn your ONLINE PLATFORM (blog, web show, Podcast, etc. (into REVENUE by creating your own ONLINE COURSE, can be found right here. Follow his advice and you’ll be turning a profit in no time. Anyone who has a smart phone of his or her own knows that mobile marketing is essential. Greg Hickman can help you incorporate mobile marketing strategies for your retail business and show you how to be successful with that marketing. He’s all about making use of his extensive network of marketing expert friends to help you dominate mobile. Greg’s web show gives you access to free, uncensored interviews with some of the world’s top experts and most successful mobile marketers. Listen in and take advantage of their experience, insight, and expert advice about how to help retailers and marketers completely dominate mobile marketing. 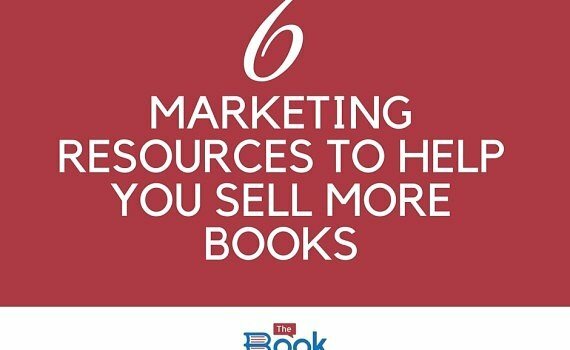 Managing your book marketing and promotions with help. If you consider your book a business, the New Business Podcast is for you. This weekly show introduces you to top minds within the “new business” realm. You’ll hear discussions about everything from branding, strategy, business growth, and much more. Chris Ducker is known as “The VA Guy” (VA, as in Virtual Assistant) so when it comes to the world of outsourcing, he really knows his stuff. Create a successful podcast to promote your book. Up-to-the-minute social and digital marketing expertise. If you are looking for a Social Media marketing guru Michael Stelzner is your guy. His on–demand talk radio show, Social Media Marketing Podcast is designed to help business owners and marketers figure out what works and what doesn’t when it comes to social media marketing. If you’re looking to learn about a seo service for your website follow the link.